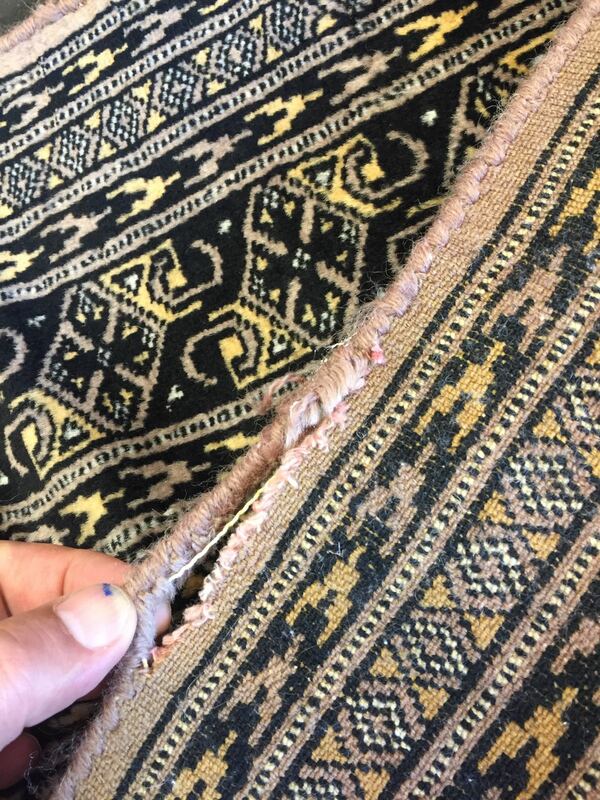 Do you need Rug repairs? 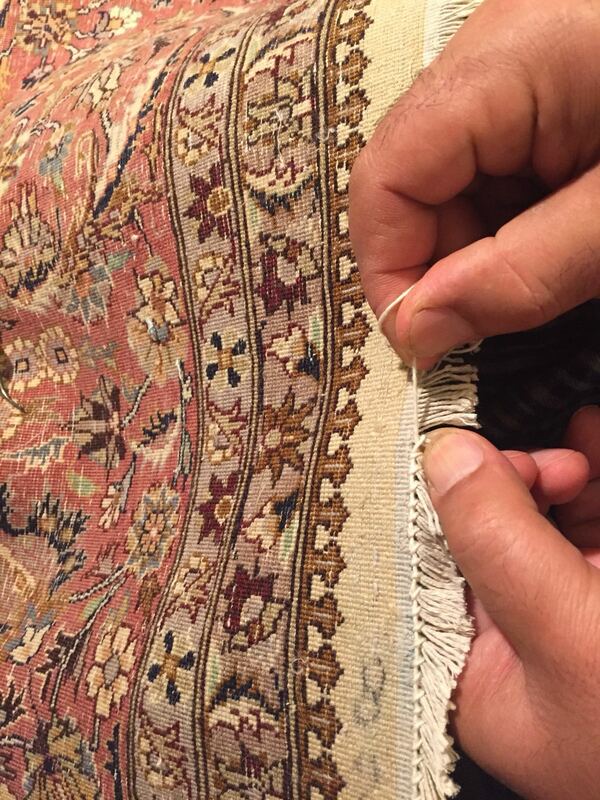 Do your Rugs have bulges, waves, holes, tears or unsightly seams? 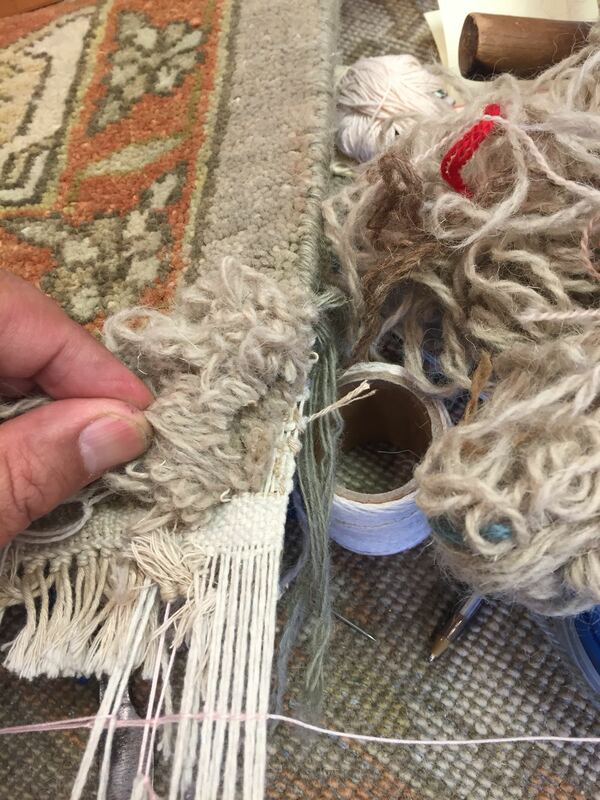 Have you had enough of those unfixed Rug repair eyesores? 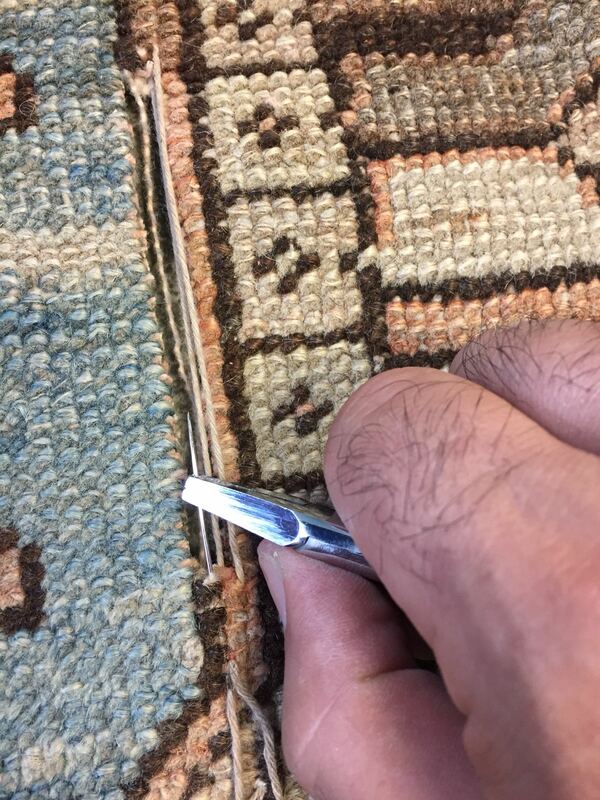 Whether you need complex berber Rug repair or simple Rug stretching and patching, Bayatrug Rug Repair Team is equipped to handle all your needs. 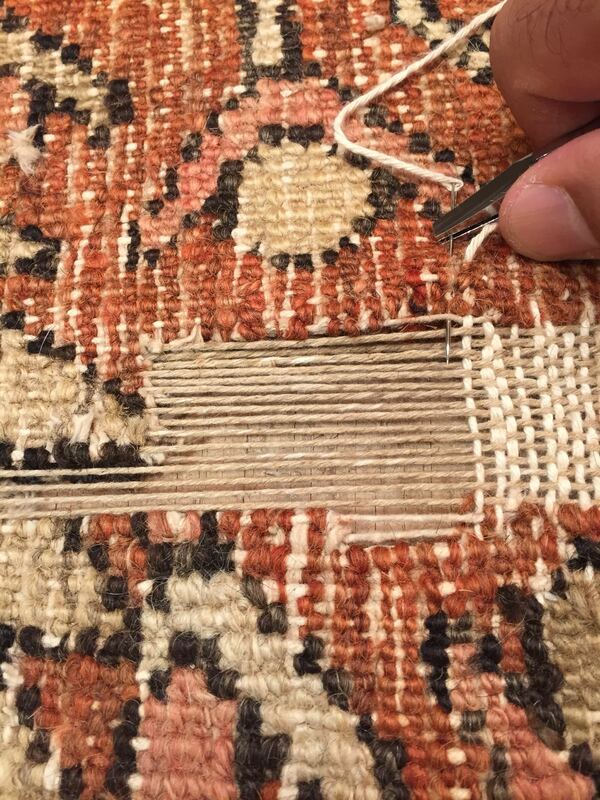 Even Rug flood repair work! We make sure you're 100% pleased with the workmanship provided. 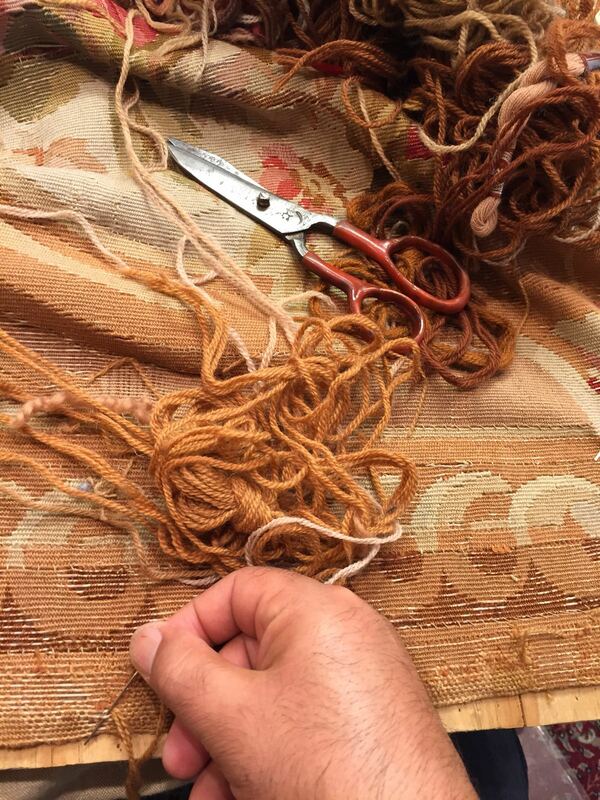 When you call to schedule your free Rug Repair Estimate, ask us for details on our Rug Repair Guarantee from the Company that gave you the one year Rug cleaning warranty. 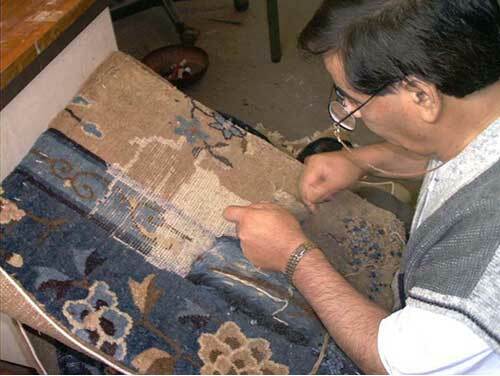 We walk on Rugs, play on Rugs, entertain and much more - so no wonder Rugs get worn and torn.